February 2014 - Driver of the Month - Payne Transportation Ltd.
Congratulations to Ray Friesen (570) for February 2014′s Driver of the Month. 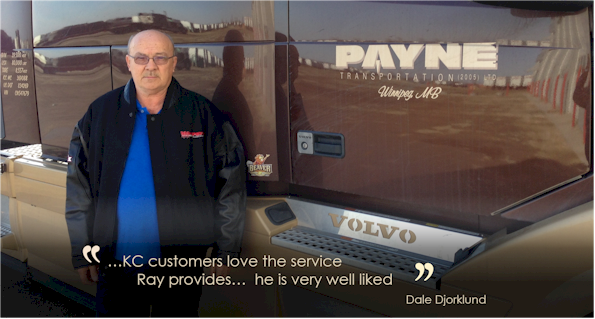 Ray has been driving for Payne for almost 10 years, and is part of our dry van division, dispatched out of Winnipeg. 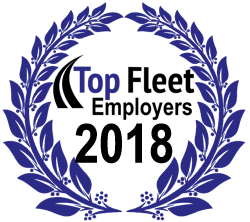 In recognition of this award, Ray is sporting a Driver of the Month Melton Leather jacket as well as a gift certificate for Tim Hortons.